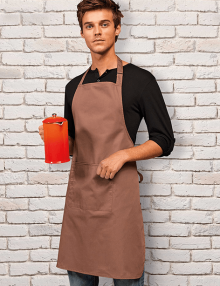 Established in 1999, Premier Workwear are well known for their huge range of colourful uniform choices, designed to allow even the most exacting client to find a colour match for their brand. 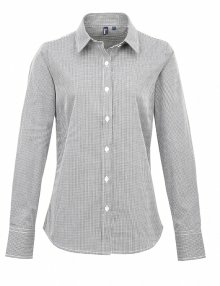 Based on the England/Wales border, Premier are working hard to be one of the most ethical brands on the market, both within its office and with its garment production process. 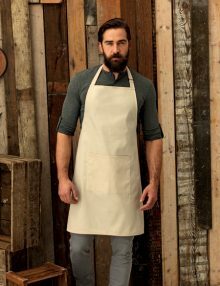 Stocking generous ranges of specialist aprons, blouses and shirts, chef whites, along with uniform staples like trousers, polo shirts and outerwear, there’s an extensive catalogue to choose from. 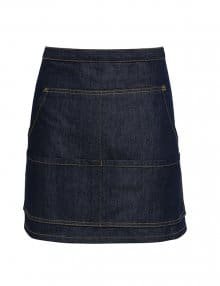 All of these are available in a choice of fabrics, including natural cottons, easy care polyester, and polycotton blends to offer the best of both worlds. 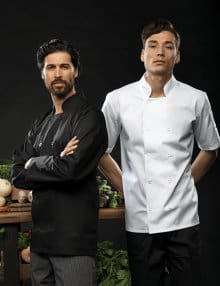 With their finger on the pulse of what the modern catering, hospitality and corporate client wants, uniform pieces from Premier are designed to be modern and stylish, and keep staff looking good in a busy workplace. 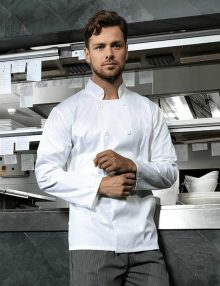 View our full range from Premier Workwear.